We love to embrace the latest trends, combining innovative ideas and our clients personal style to create a one of a kind experience. Inquire with SLE to start working on a plan and get the details just how you imagine. We approach a formal affair with classic concepts and a touch of pomp to create a timeless feel and look. 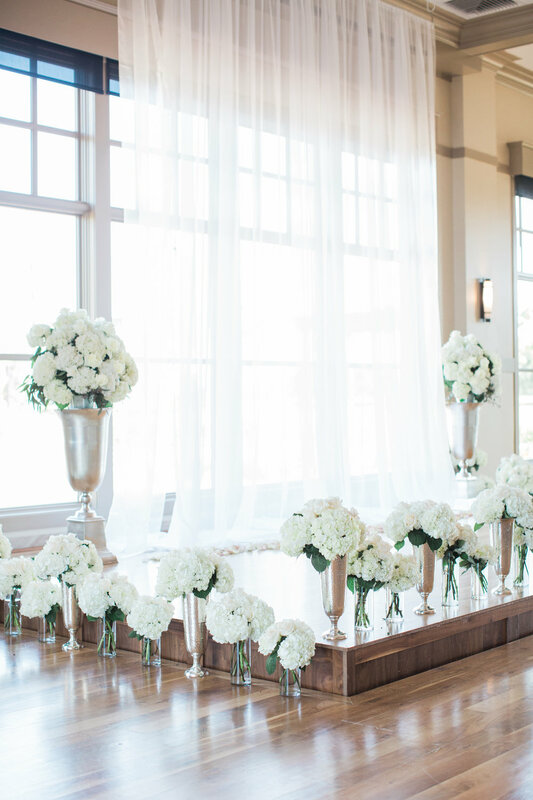 Deciding to have a timeless looking wedding is making a statement. Your guests will be enamored - your photographs and memories timeless. SLE will choose decor from beautiful sets of classic event ware. If you think you'd like to go this route, please let me guide you into unforgettable memories. At SLE, details are the core of our planning process. We take great pride in our design knowledge and ability to create cohesive & complementary looks. This enables us to create events that truly reflect your personality and character. It's all about the details.